Bursa injections involve the use of a local anesthetic and anti-inflammatory steroid in order to relieve pain caused by swollen bursae. A bursa is a sac filled with a gel-like substance. Bursae are located in many areas of your body, including your hips, shoulders, knees, and elbows. The bursae help your tendons and muscles to move smoothly over your bones. If the bursae become swollen, joint pain can result. Bursa injections take only 10 to 20 minutes to perform. X-ray imaging is used to guide the doctor to the correct place. The steroid in the injection reduces inflammation, which in turn reduces your pain. Bursa injections are also useful for pinpointing the source of pain. You will experience quick relief due to the local anesthetic in the bursa injection. Long term relief will come two to three days later when the steroid begins to work. The duration of your relief depends on each patient. 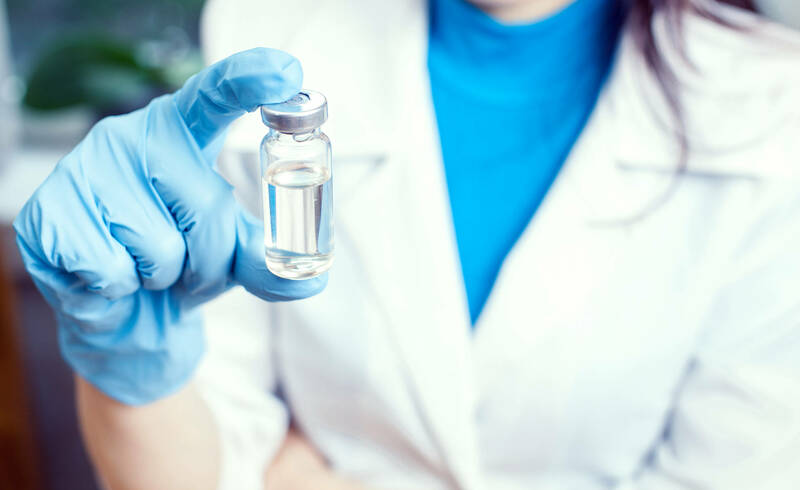 Some patients experience permanent relief after a bursa injection, while others need a repeat injection in a few months. It is possible to have up to four bursa injections in one year. You may experience temporary swelling or bruising at the injection site. Serious side effects are very rare. You will be able to resume your regular activities the following day. Contact Allied Pain & Spine Institute today to schedule a consultation about this treatment.